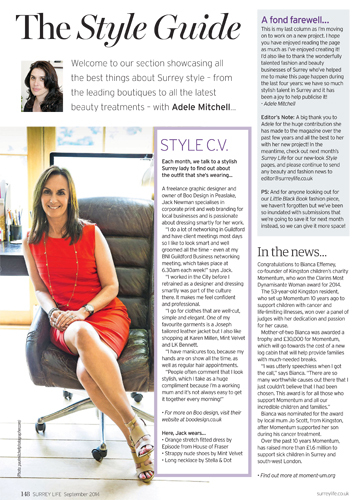 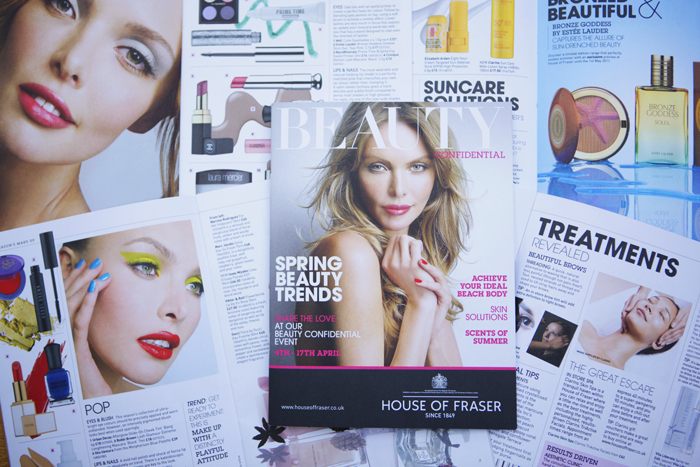 House of Fraser Beauty Confidential: editing and copywriting, over seven years. 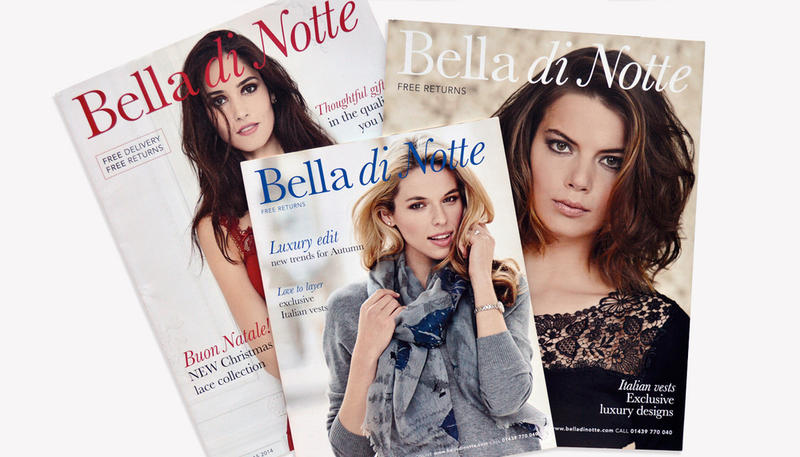 Bella di Notte: brand repositioning and brochure copywriting 2014 and 2015. 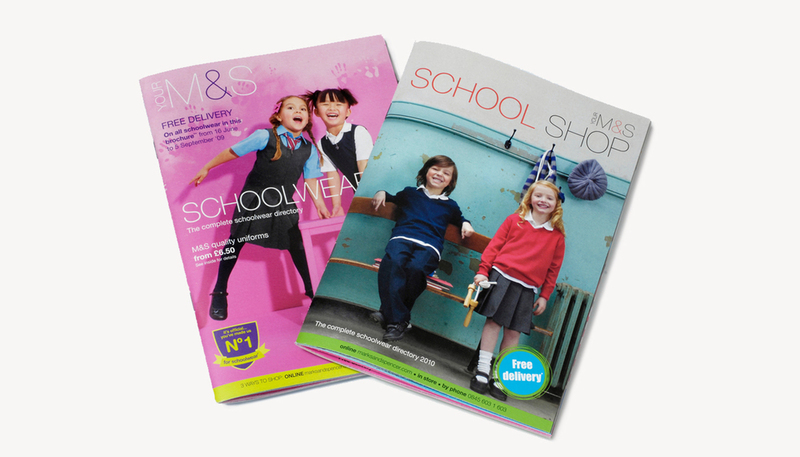 M&S school wear brochure: editing and copywriting, over two years. 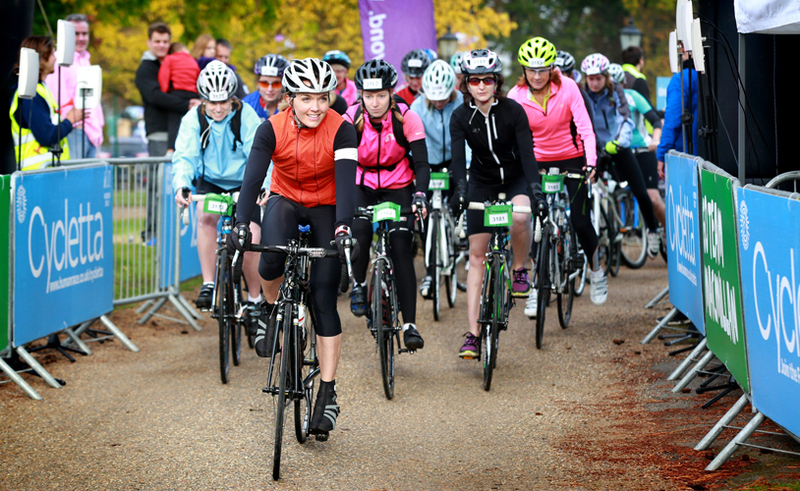 Macmillan Cycletta 2014 with Victoria Pendleton: press liaison and copywriting. 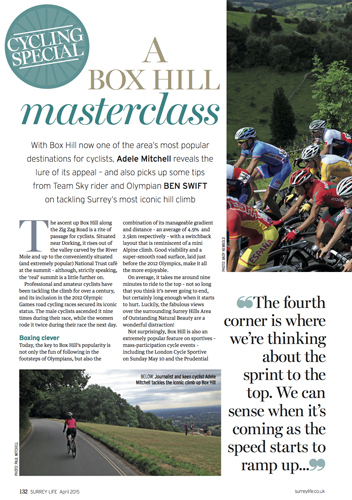 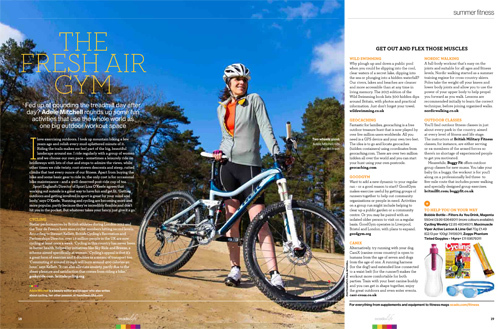 Surrey Life Style and cycling pages: writing, art directing and editing, over five years.